The Berry BBQ Sauce Duo Crate contains two bottles of our award-winning berry sauces, packaged in a wooden gift crate. Pick two from our Blueberry BBQ Sauce, Blackberry BBQ Glaze and Raspberry BBQ Summer Sauce. 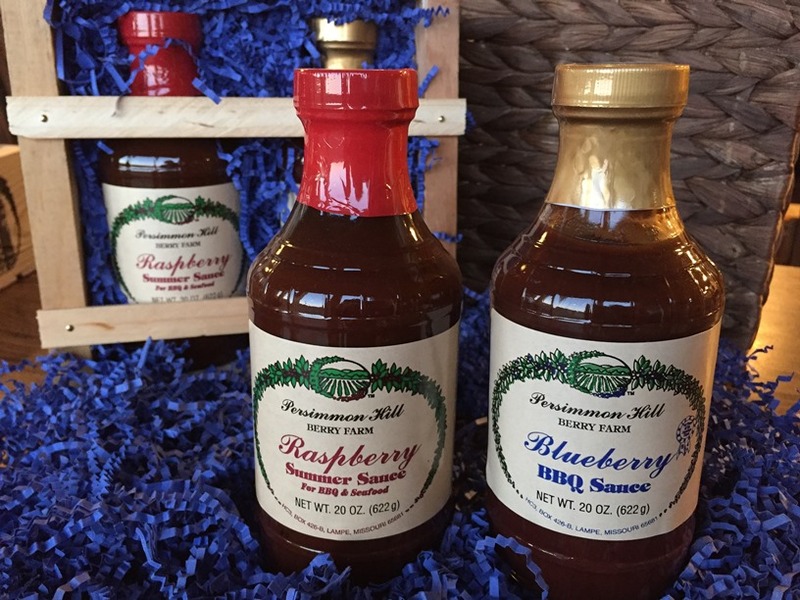 The sauces are all are made with real berries, are perfect for grilling and as barbecue dipping sauces, and the selection of unique tastes make a great gift for the outdoor cook or the gourmet griller.